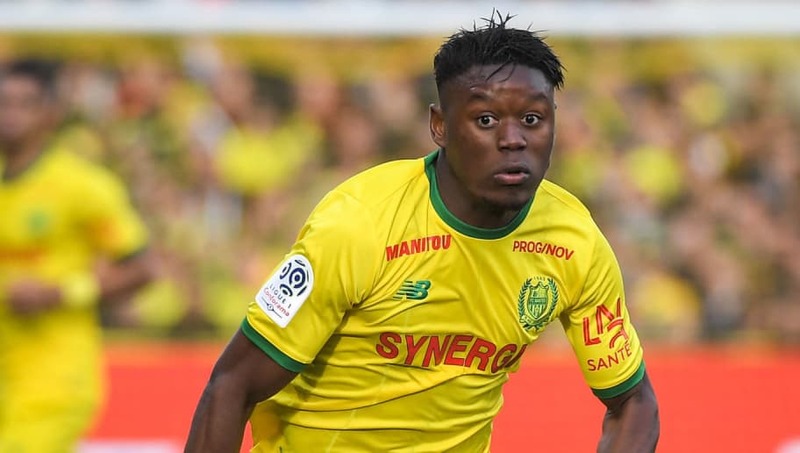 ​Newcastle United are in talks with Nantes winger Anthony Limbombe over a loan deal until the end of the season. Limbombe, 24, had peaked the interest of the Magpies in the summer, although the Belgium international opted to join the Ligue 1 side instead after leaving Club Brugge. Despite having spent just six months in France, ​the Mi​rror are reporting that Limbombe is now set to join Rafael Benitez's side on a loan deal until the end of the season, with the two parties 'in talks' regarding the completion of the temporary move. The winger has made 16 appearances in Ligue 1 this season, although he's struggled to hold down a regular starting place in the side, failing to score in the league and providing only one assist so far. It's a far cry from the form he showed for Club Brugge last season, when he scored six goals and provided six assists in 27 Jupiler Pro League games to help the club secure the league title. It's set to be a busy deadline day for ​Newcastle, with the club already confirming the ​loan signing of Antonio Barreca from AS Monaco, while the club are poised to break their transfer record with the potential signing of Miguel Almiron from MLS side Atlanta United. One deal that looks unlikely now however is the loan signing of Andreas Samaris from SL Benfica, meaning that it's unlikely that Isaac Hayden will leave the club during what remains of the transfer window.